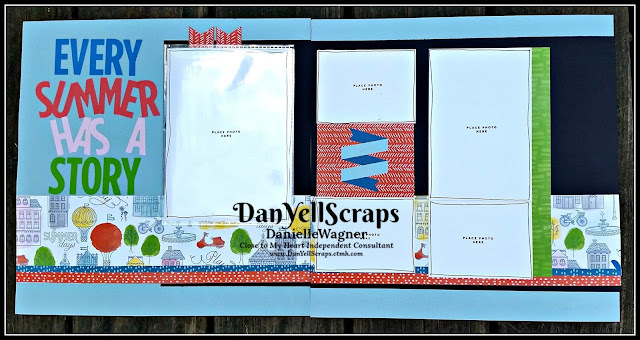 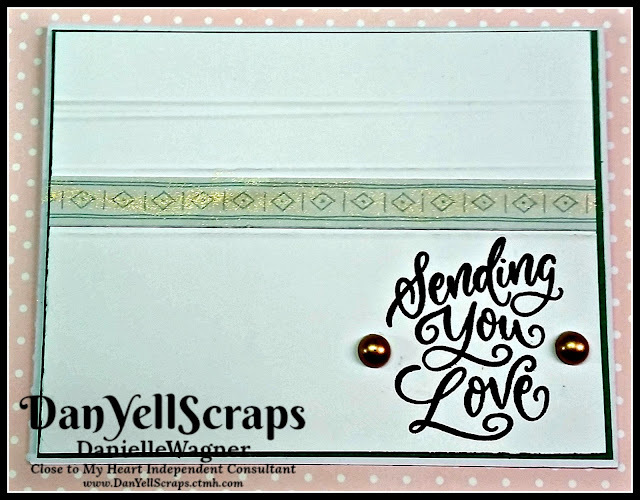 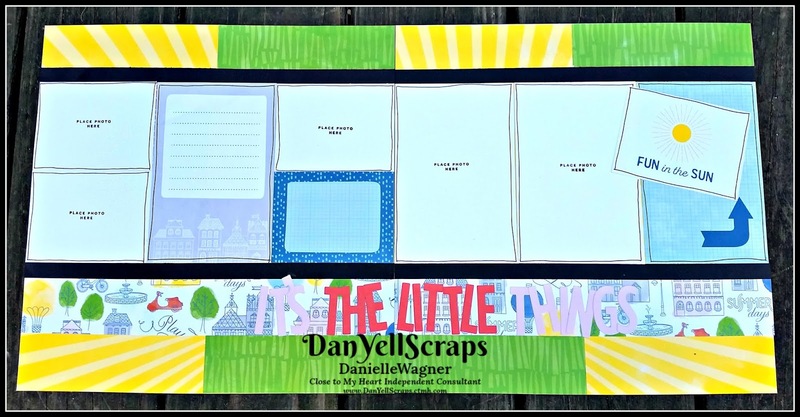 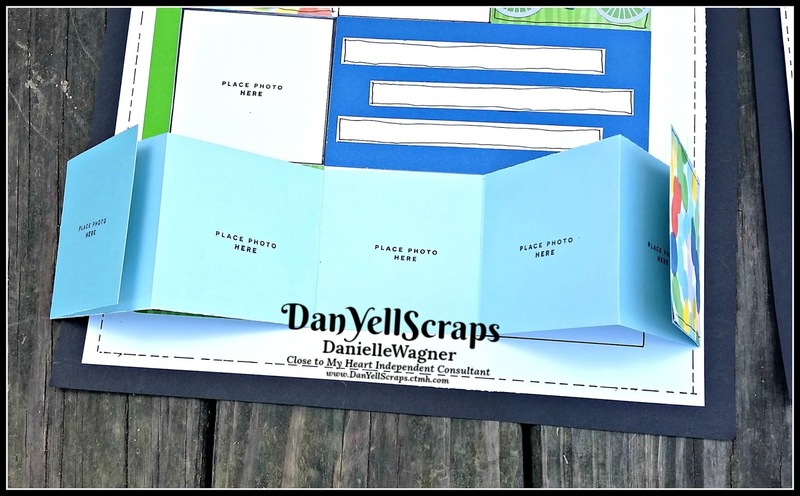 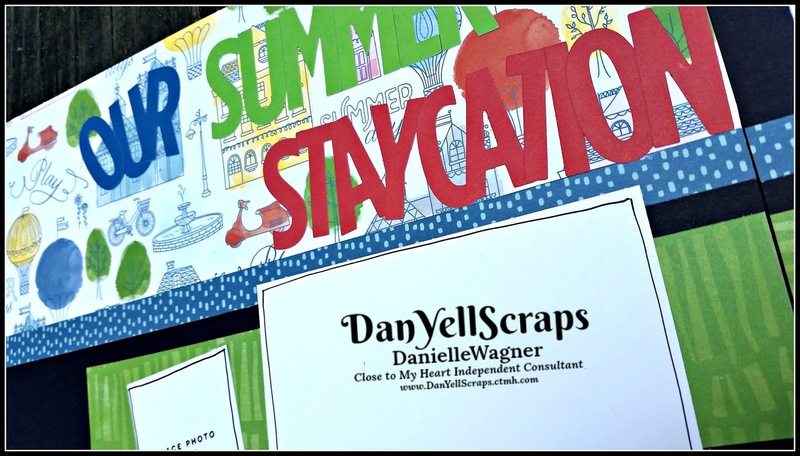 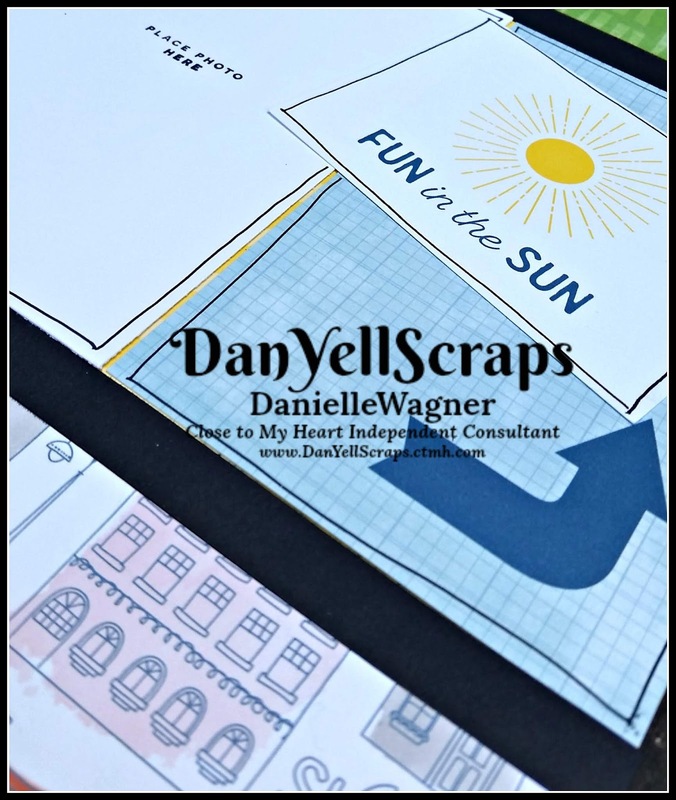 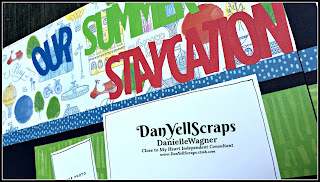 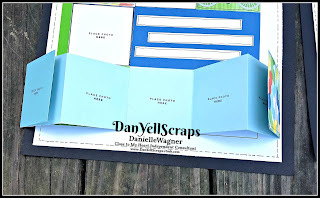 This week over on DanYellScraps facebook page, I have been bashing my stash! 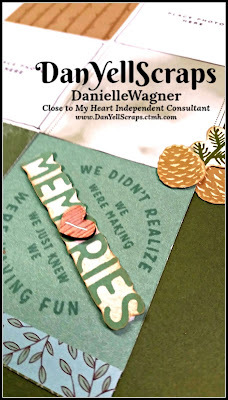 It's really been fun, trying to find new ways to use up the scraps. 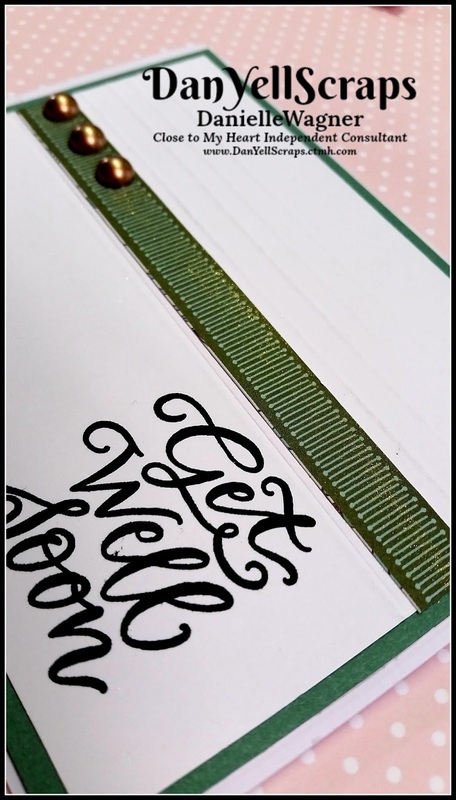 Thursday's video showed trimming, placement, and following a design for inspiration. 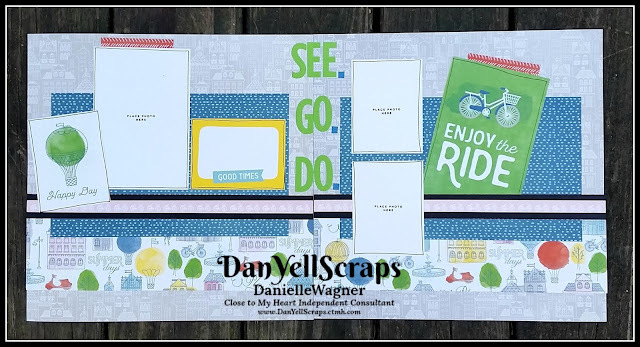 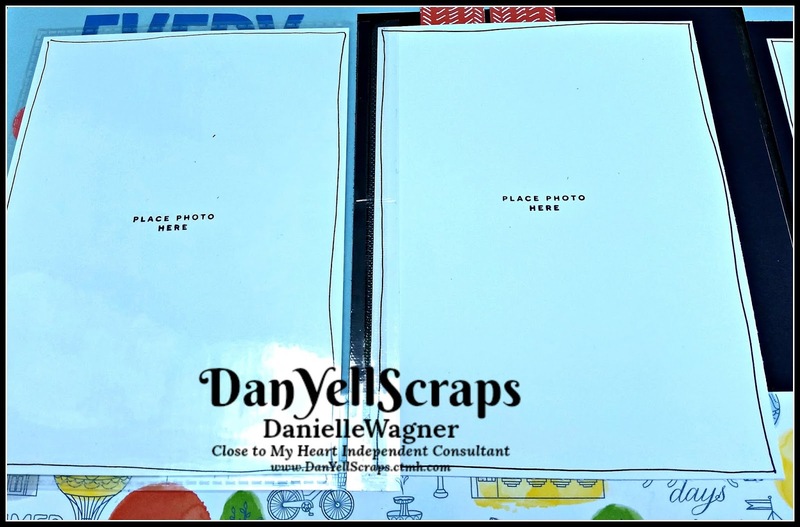 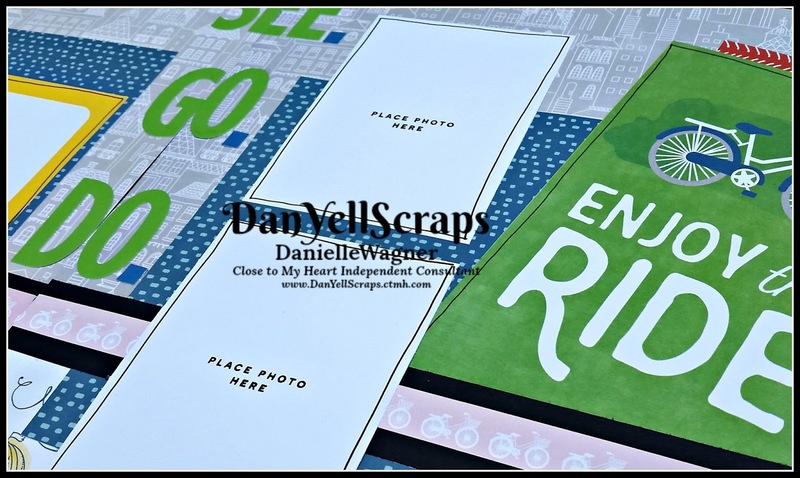 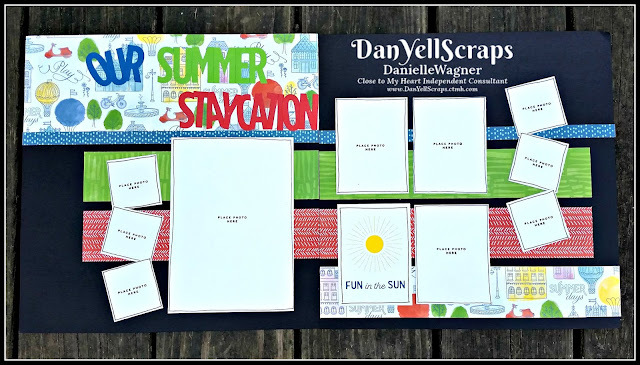 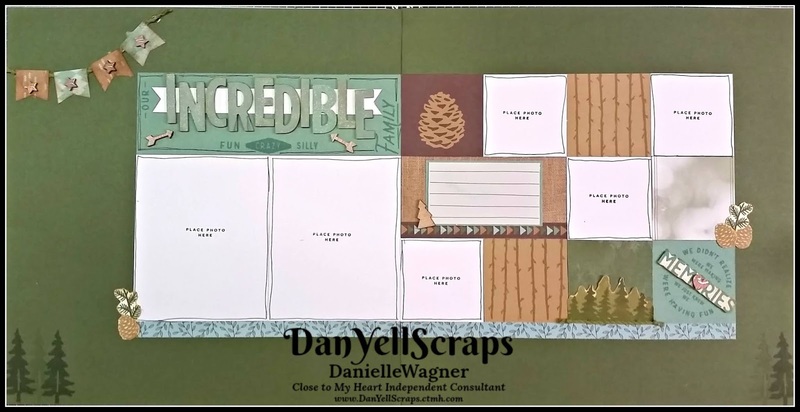 You can watch that video here: Scraps to Layout: Putting it together. 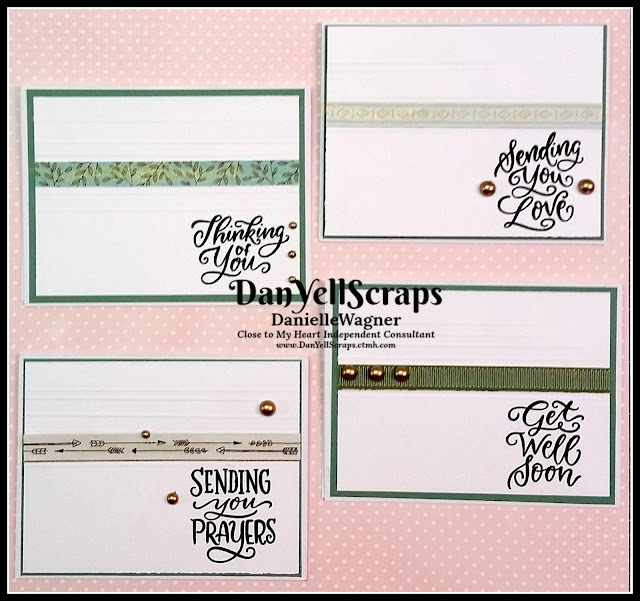 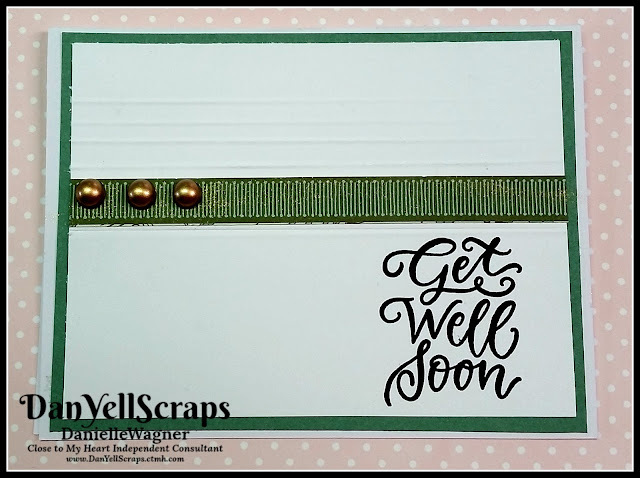 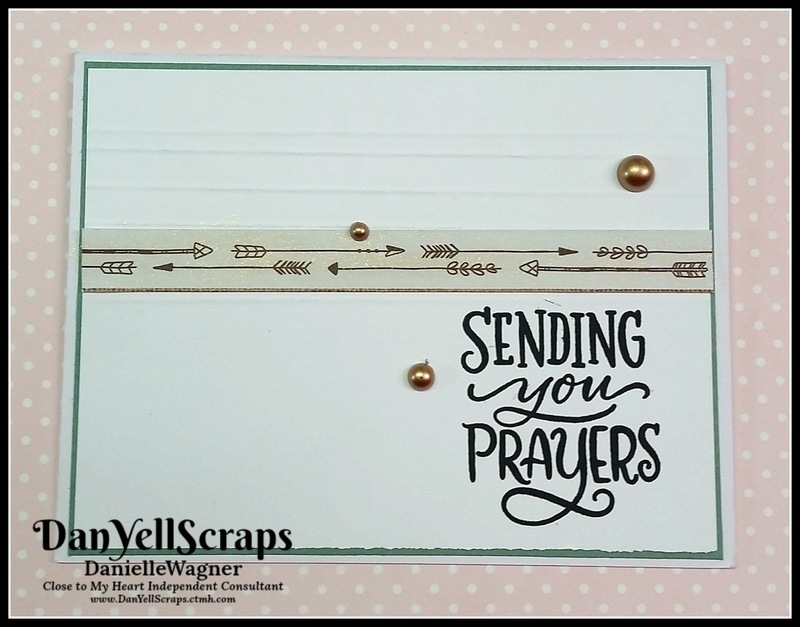 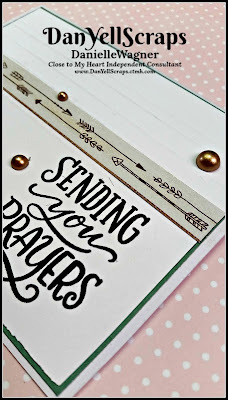 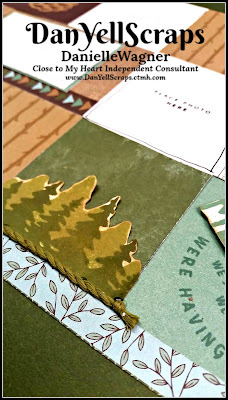 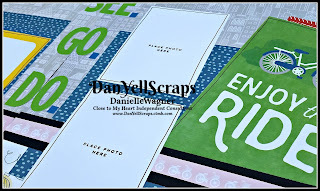 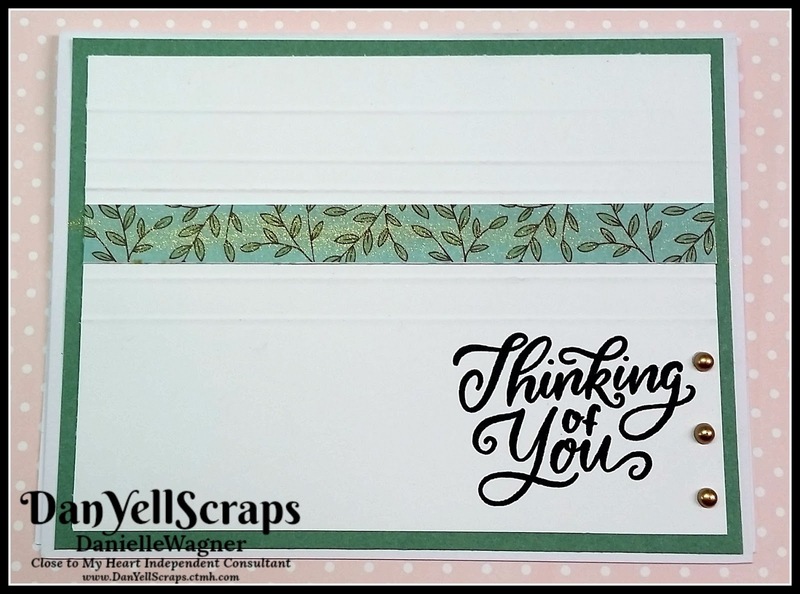 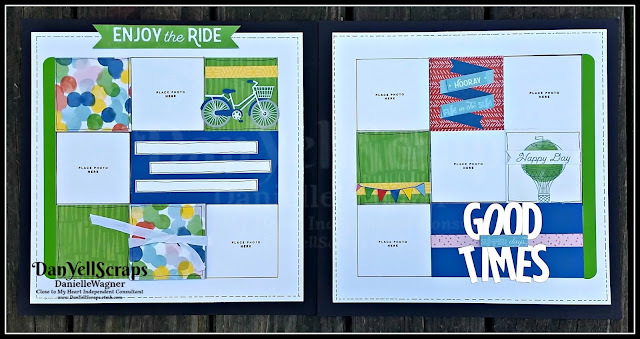 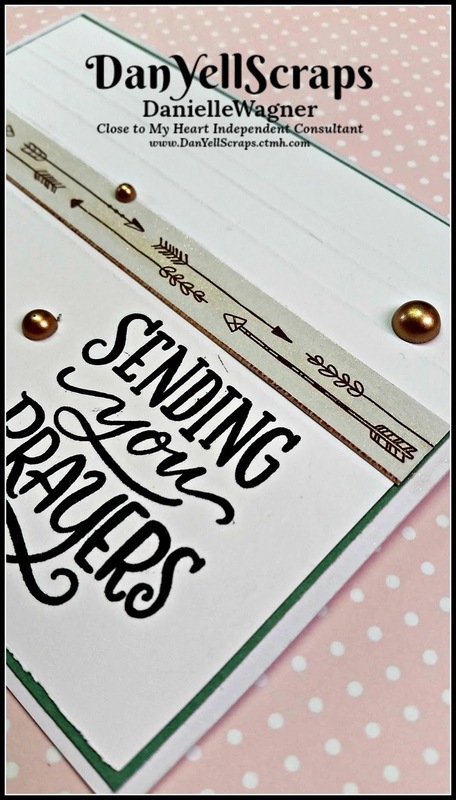 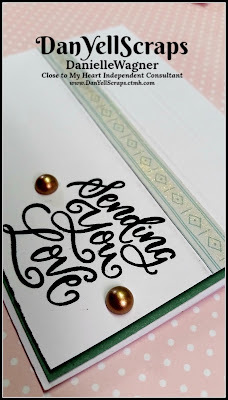 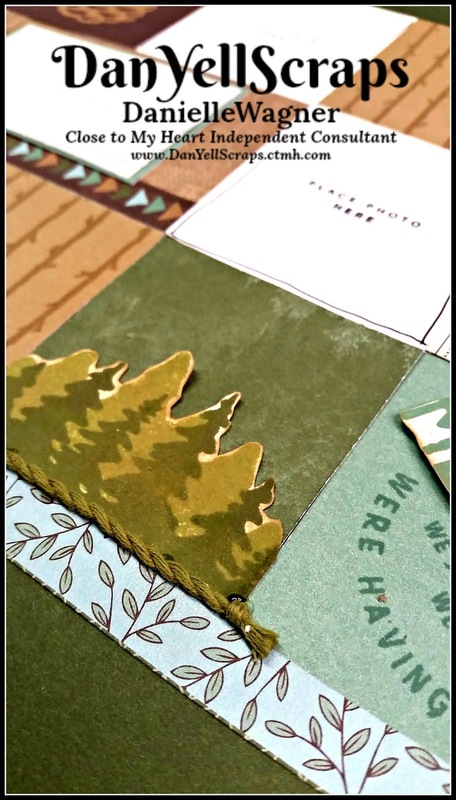 Friday's video showed adding embellishments, stamping doodling and title placement. 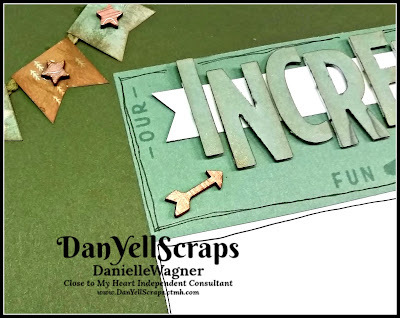 You can watch that video here: Scraps to Layout: finishing touch!